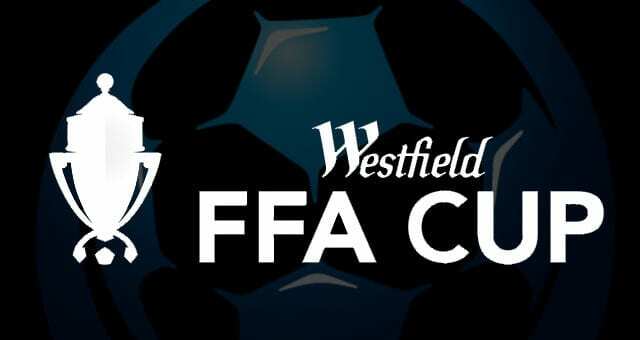 Fixtures for the first round of the Westfield FFA Cup SA have been confirmed following the draw at 12pm on Tuesday 22 March at Coopers Stadium. 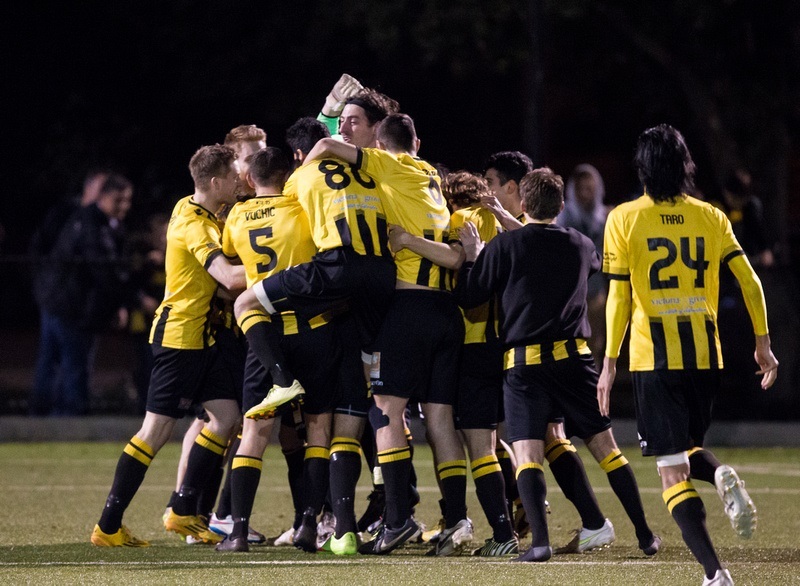 WT Birkalla have been drawn to play State league 1 Club Adelaide Victory. The game will be held at Jack Smith Park on Saturday the 2nd of April. Our Under 18’s will kick off at 9.30an followed by our Reserves who will kick off at 12pm. The Seniors will kick off at 2.30pm.